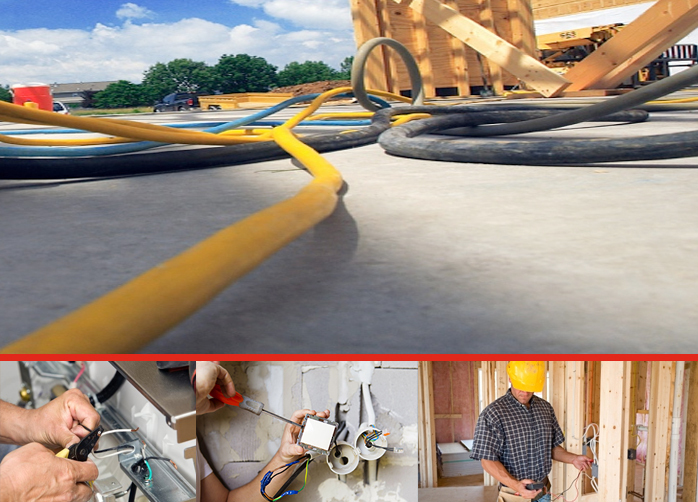 As an owner of a small electrical service business, you have developed a special niche. At the same time, you likely want to grow and expand your scope of operations in order to realize even more revenue. To do this takes some time and effort, but the dividends will be well worth it. To get started, consider the following 5 powerful tips to expand your electrical service business. Your contacts should be your most precious asset. Too many owners of an electrical service business fail to grasp this important concept, instead opting to keep their contacts stored in a haphazard manner. You need to nurture those contacts and develop them in order to benefit your business. You can do this electronically via any of a number of user-friendly databases that have been developed in recent years. Be sure to constantly update contact information so that you always have the latest available data when you need it. It does not matter how big or small of a contractor you are, there is the constant need to network in this business. You want to mingle with other business owners and members of the community. You never know when someone that you meet will drop your name to a colleague that is in need of some major work to be done. You want to be in the right place at the right time, and that comes with targeted networking opportunities. Remember to keep important electrical contractor forms on your person at all times in the event that a lead comes your way. While suppliers and other key vendors do not necessarily work for you, they form a part of your team. Treat them well and they will recommend you and your company to their contacts as well. While they value your business, they want to be treated with the dignity and respect that you hope to receive as a small business owner. A team-oriented approach to your vendor relationships can pay dividends when it comes to your revenue stream. The electrical service business may not get a lot of press, but the people who need contractors definitely talk to one another. This is the best form of advertising that there is. Actively encourage your clients to recommend you if they have been pleased with your work. This will gain you loyal and repeat customers in return. It is important that you develop a marketing campaign that is aimed at your target audience. You need an approach that will generate customers for you without necessarily costing you a great deal of money. This can be done almost entirely online today, at a fraction of the cost associated with traditional marketing strategies. This is certainly not an exhaustive list of ways to help you expand your electrical service business, but it is certainly a step in the right direction.